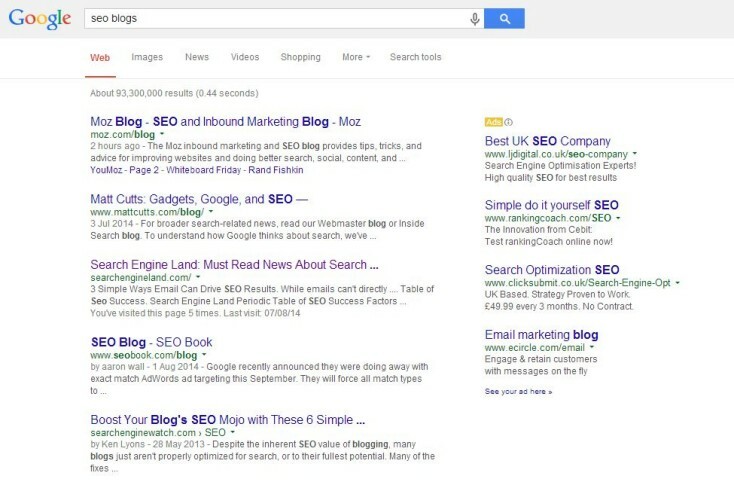 Off-page SEO can be a chore for some. Link building isn’t easy in the modern age of SEO and with so many signals, techniques and prospects out there, it can be hard to know where to start. Luckily, there is a whole arsenal of tools at our disposal – both paid and free – that you can use to make your life easier in all these areas. Not only can these tools speed up some of the more long-winded processes that come with the territory, but they can also increase the scale of your strategies and improve success rates. I know it seems really obvious to include Google here, but so often I see curated SEO tool lists that omit it, so for the sake of being pretentiously obvious, it makes an appearance. Google indexes the entire web. Translation: Google has a list of every place you could potentially ever want to get your site linked! It goes without saying that using advanced search queries to locate these opportunities should be part of your SEO strategy. Backlinks make the web go round in terms of traffic, for both referrals and search visibility. Therefore, analysing and keeping track of this data is key on both your own and your competitors’ websites. 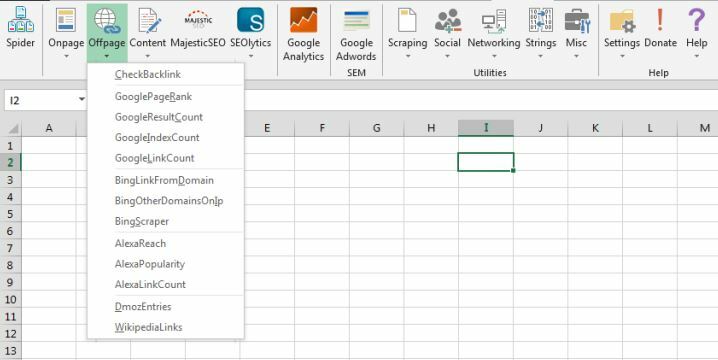 All three of these tools work hard to crawl the web and keep an extensive index of backlink data. 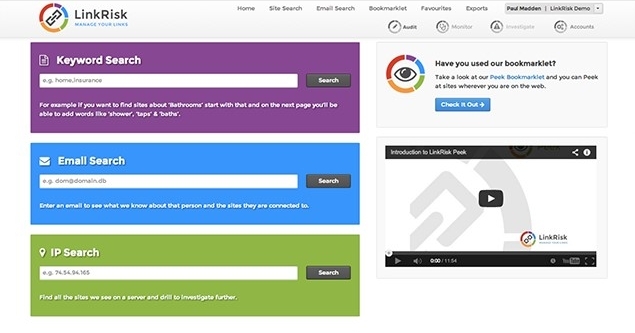 You can also use these tools to unearth new link opportunities relevant to your industry. 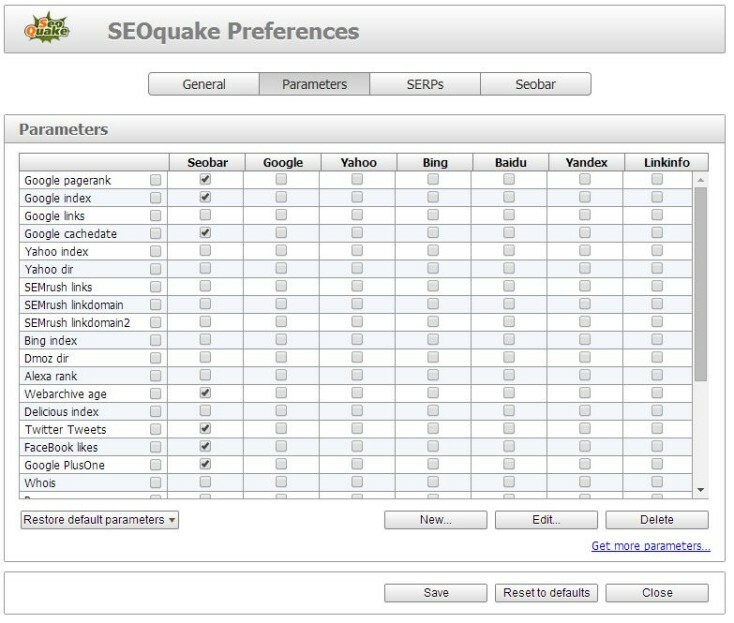 Some also offer additional analysis features, such as Majestic SEO’s Clique Hunter tool, which can make this process much faster. This may not sound like a lot, but if you’ve ever had to copy or click a huge list of links one by one, you’ll know it’s one of the most tedious things on earth. This will not only save you time and effort when doing your job, but a tiny fraction of your sanity too. For outreach management, there are very few rivals to the online software platform Buzzstream. 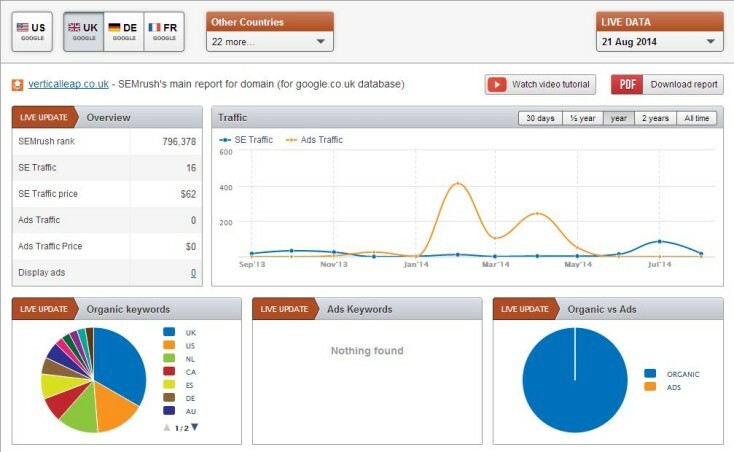 Divided in to two key areas, Buzzstream is a tool for managing A) link building and B) PR and social media. Due to the evolution of search engines and the introduction of social media, people have fundamentally changed the way they shop and learn about products. What does BuzzStream do? The aim is to bring order to the chaos of developing authentic relationships with word-of-mouth influencers across the social web. Whether you are new to link building or an experienced ‘outreach-er’, you’ll understand the power of management and organisation in this department. Staying on top of things can become overwhelming and this quirky platform will keep you on top of opportunity. Price: FREE! But does take donations as a thank you. Stalky? A bit, yes. 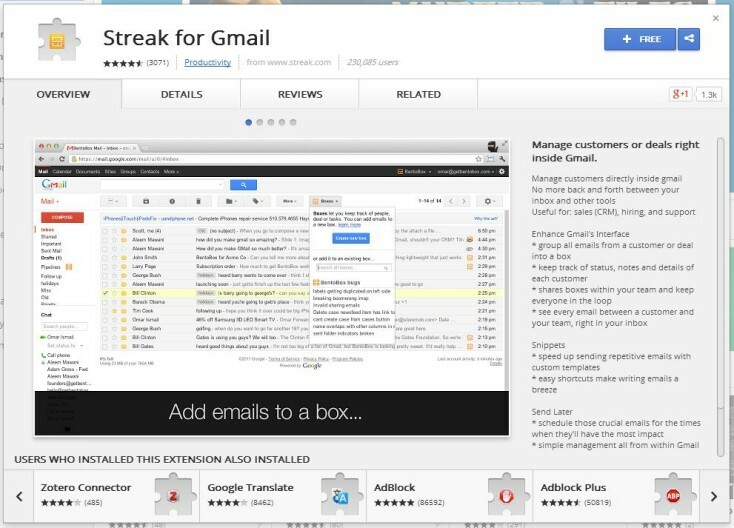 But if you really want to get stalky with Rapportive you should check out this guide on using it to get almost anyone’s email address. Extra handy when you need to get in touch with someone directly but you only have a name and a URL! 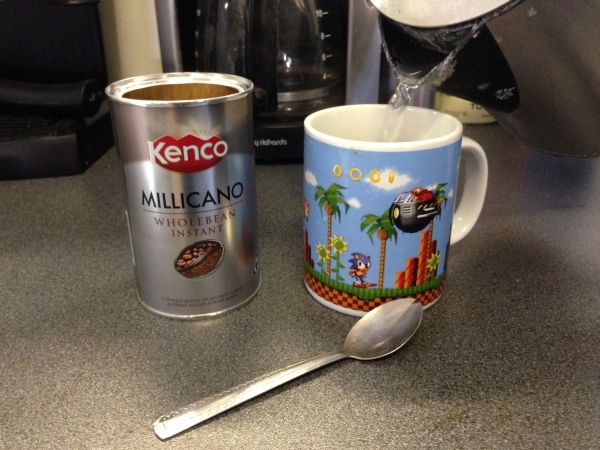 Price: Depends on the quality, but the Costa just down the road does a small black coffee for around £3. By far the most important tool in the link builder’s arsenal, I recommend this stuff to keep on your toes and basically do your job like an absolute pro. I like coffee. I like drinking coffee. I like talking about coffee. COFFEE COFFEE COFFEE COFFEE. Bonus entries – even more great tools! 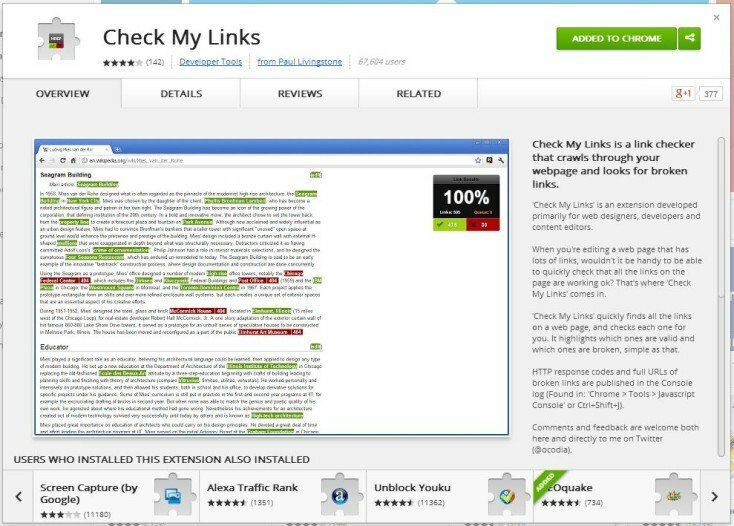 Since publishing this blog and welcoming further suggestions, we have been contacted by a handful people within the SEO industry strongly recommending even more tools not featured above. We’ve given these tools a spin and added our thoughts below. If you still feel we’re missing out on a top piece of software for off-page SEO and link building, please do let us know over on the Vertical Leap Twitter account! The feature particularly of interest for off-page SEO is the “Peek” function. By simply adding relevant keywords relating to a site’s industry or subject matter, LinkRisk will go off and do the prospecting for you. Not only will it discover potential sites for outreach, but it can sort these by SEO value and authority, as well as harvest contact and social channel information. 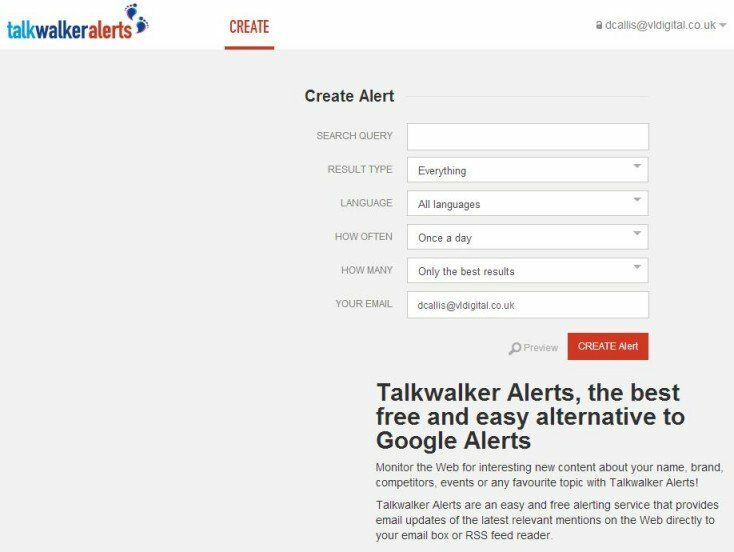 A great example of how you could use this feature is that it can track down almost everywhere online a person is writing and contributing content using their email address, thus opening up a wealth of further link building opportunities. Almost every step of the link building process is incorporated into Linkbird from start to finish. 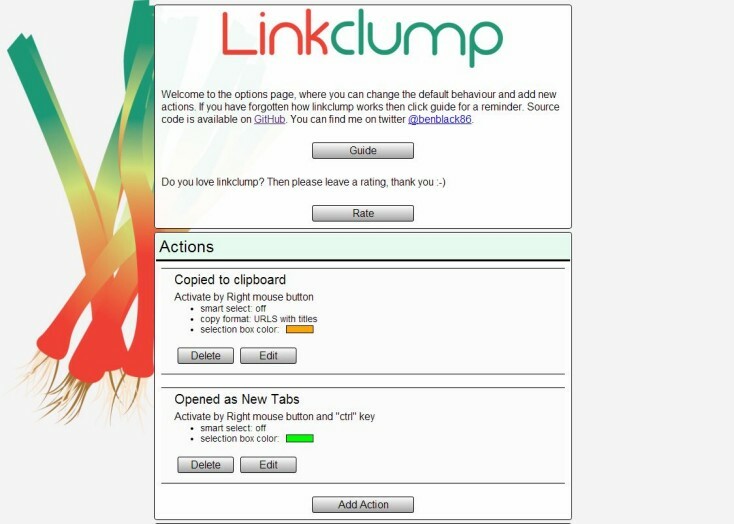 First, it has a link prospecting tool that goes off and does a bulk of the hard work for you. From there you can then send outreach from within the tool itself and track said outreach from pending to success. The outreach feature also allows you to save templates and pull in information about the person/site you are contacting automatically, so every email is easily customised for the recipient. 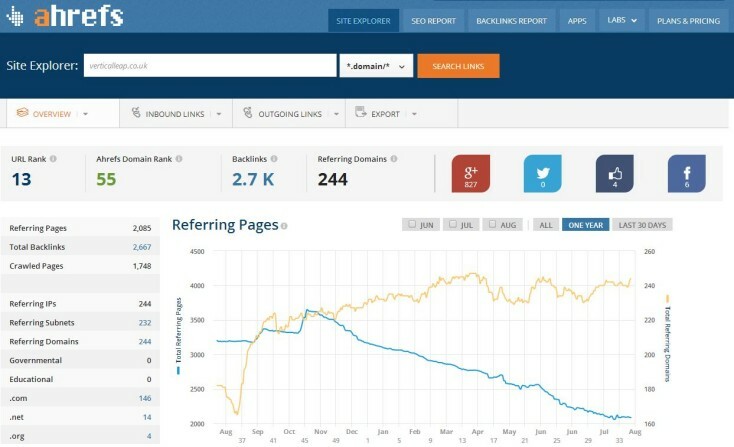 Second, Linkbird doesn’t stop working once a link has been built; your entire backlink profile is monitored and checked regularly, meaning no removed or lost link will go under your radar. However, by far my favourite feature is how easily you can create and tag almost anything, be it contacts or stages in the outreach process. 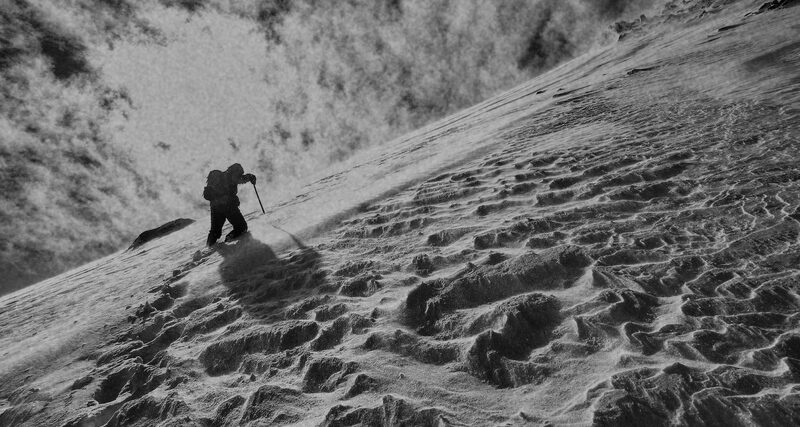 Not all agencies and marketers follow the same process for outreach, so being able to tweak this to your own style of working is a massive bonus. 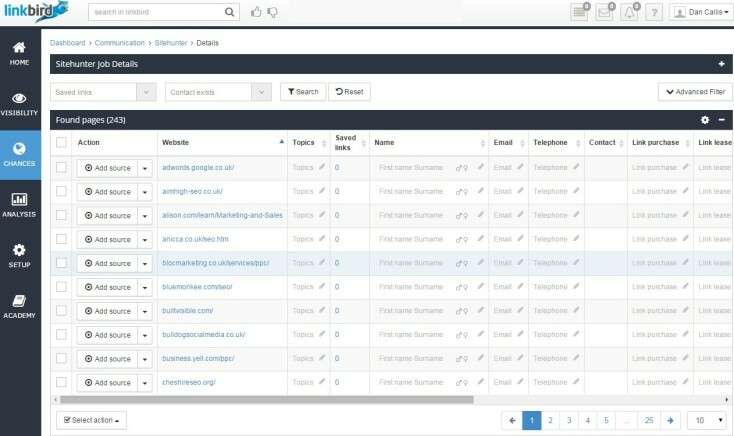 If you’re starting to feel a bit bogged down by all the overheads and cross management of multiple SEO tools to track and manage your link building, I’d recommend Linkbird to bring it all under one easier-to-manage roof. Dan Callis started working full time in the digital industry in 2011. 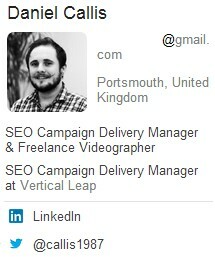 He joined the Vertical Leap team as a Campaign Delivery Manager at the start of 2014, specialising in link building techniques and off page SEO. Outside of work he spends a large chunk of his time cheering on Ipswich Town FC and listening to music. You’ll also occasionally catch him attempting to skateboard, playing Sega Mega Drive and eating Mexican cuisine.